You have that classy taste, an eye for detail. Shouldn't your home also have that in your homes too? Enjoy the luxuries associated with your taste with this excusive abode that is suitable for being a part of cover of the magazine. Own a living environment which is created and finished tastefully in order to have fun, rest and live a life. The Boutiq at killiney is surely going to help you to achieve some part of your dreams. 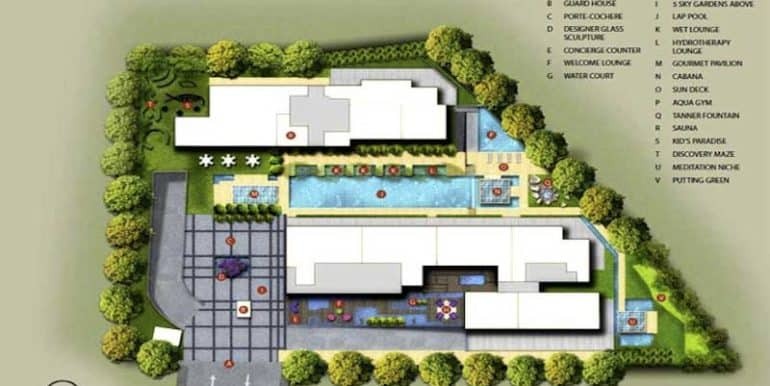 It is a new development with a fashionable lifestyle that is designed especially for you. 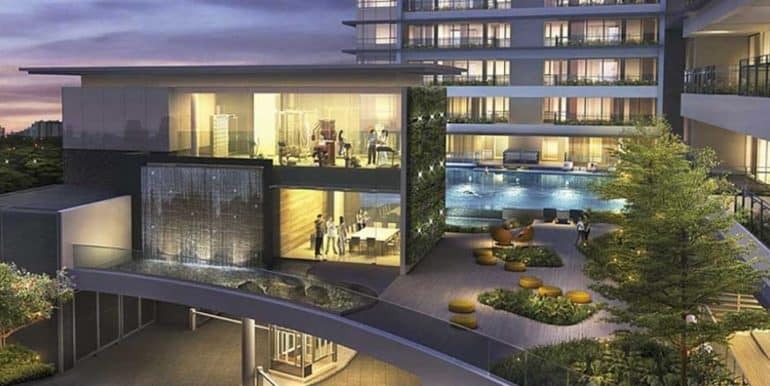 The boutiq is an exclusive collection of 130 private residences that are situated at the edge of Orchard Road. It is inspired from various emerging chic designer boutique hotels present in leading capitals spread all around the world. 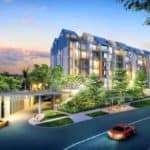 It is a luxurious development which is situated at 143, 145 KILLINEY Road in prime district 9, Singapore away from the Killliney Road. 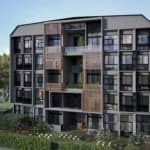 In April the project was very successful and a total of 90 units are already sold out of the 110 units. 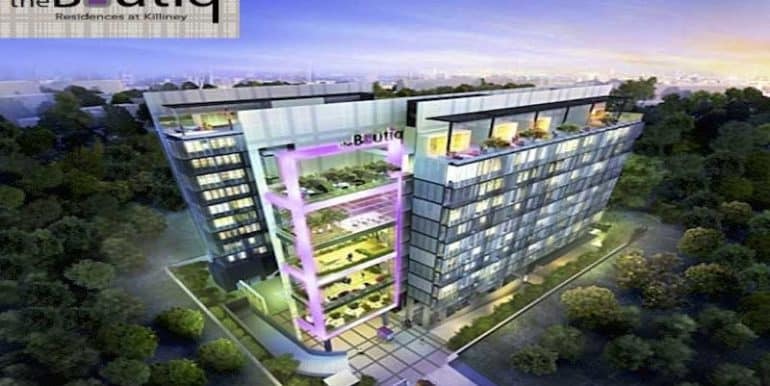 It is a Freehold Condo development comprising of 130 units. 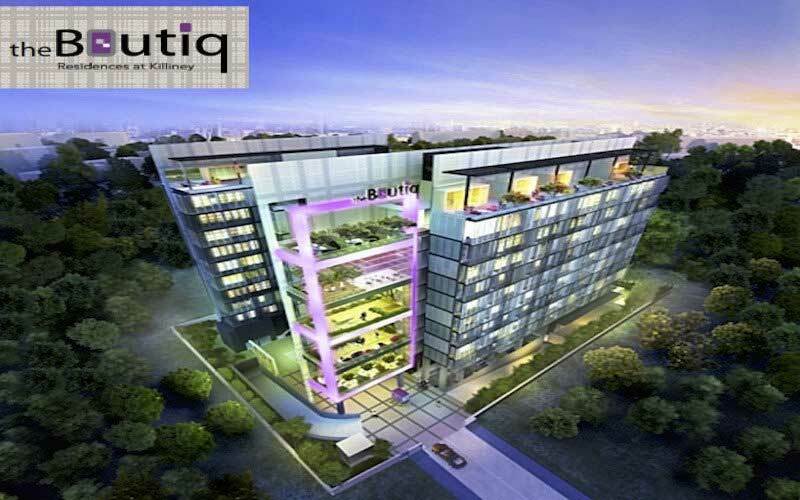 The BOUTIQ was developed by UNIQUE DEVELOPMENT PTE LTD. 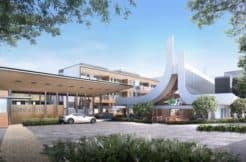 The most alluring fact about it is that you can bask in the glamour of the city and yet come home to a quiet haven with added hospital service, cozy settings and artfully-crafted interiors. 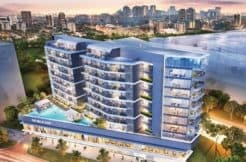 You can enjoy the best of both worlds in a perfect way with this new launch project. With beautiful nightspots and Marina Bay Sands which can be easily accessed from nearby distances for experiencing exclusive living experience. You can find nonstop entertainment all around you, if you need a change in your life. For shopping, you can go to Orchard shopping belt which is close to Paragon shopping centre in Ion Orchard. 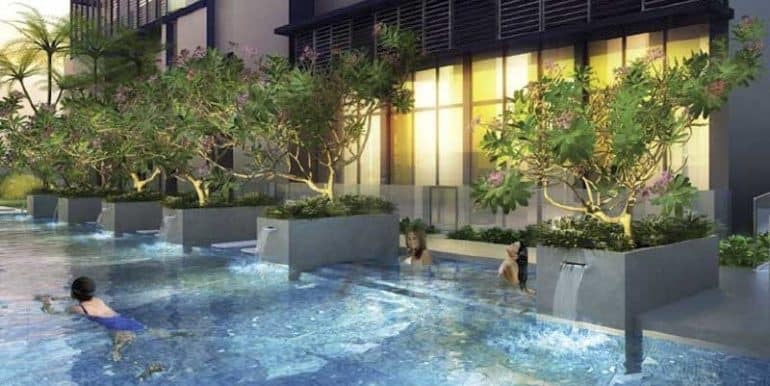 This condominium apartment is easily accessible because of the nearest train stations like Somerset Singapore and Great World MRT (TE15). The new launch condo is built on a site which is hidden from the main road. So in this way, you remain untouched from the hustle and bustle of Killiney Road because of the ensuing traffic noise and just a walk away from the food and amenities. 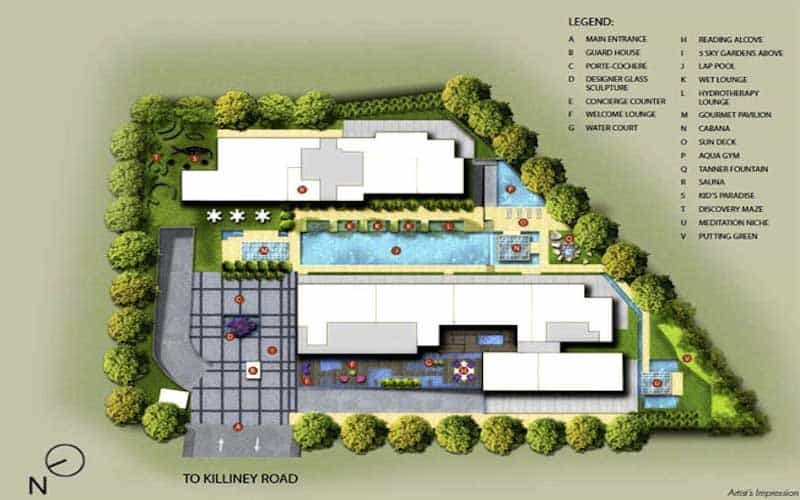 The whole size of the development is 39,972sqft. The quality of fittings and furnishings in the show flats befits the high-end project. The concept of 'pseudo kitchen' is also introduced in the flats. 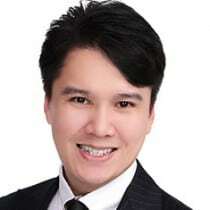 There are various nearby institutions ensuring education to the children like Overseas Family School (OFS), Anglo-Chinese school (junior), St. Margaret’s primary school, River Valley Primary School, Chatsworth International School (Orchard) and Insworld Institute. The whole set up consists of the combination of two blocks: – House of Stuart (Blk 143) and House of Windsor (Blk 145) which are built in a way that they are face to face with each other and are separated by a lap pool. 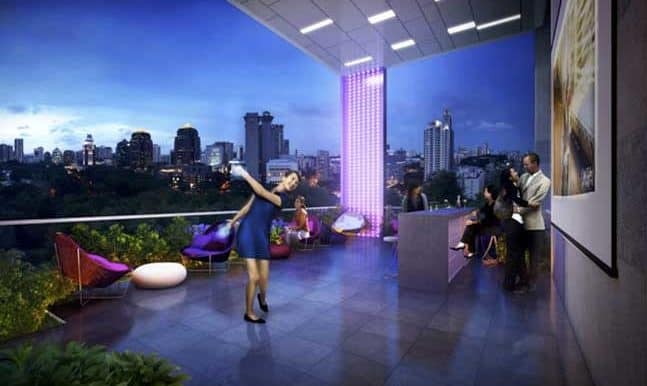 Very good combination of 1 and 2- bedders as well as Penthouses having 1, 2 or 3 bedrooms are also offered. 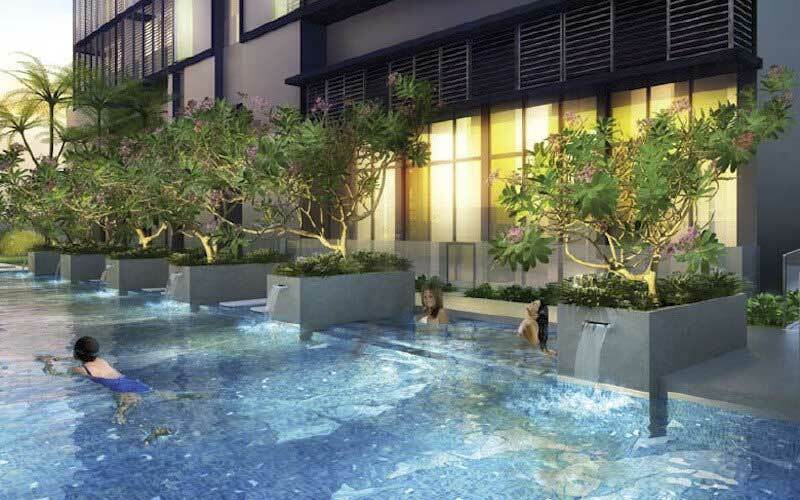 The sizes of each unit type are that 1 bedroom apartment is of 506 sqft, 2 bedroom apartment ranges from 732 – 1012 sqft. 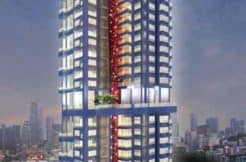 There are 1 bedroom penthouses having a size of 1174 – 1583 sqft, 2 bedroom apartments with a size range of 1680 – 2304sqft and 3 bedroom penthouses of 2853 sqft.